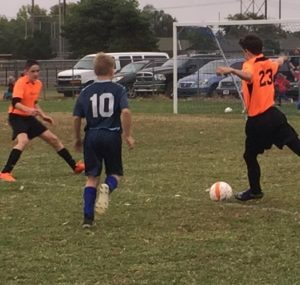 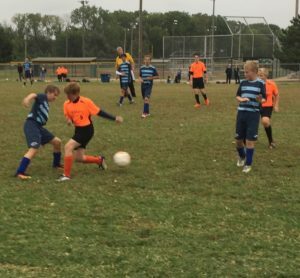 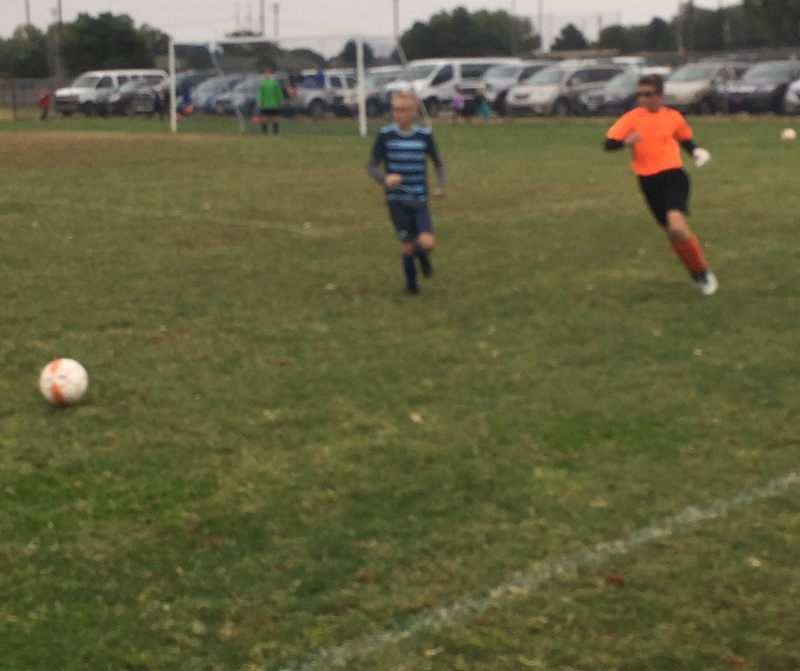 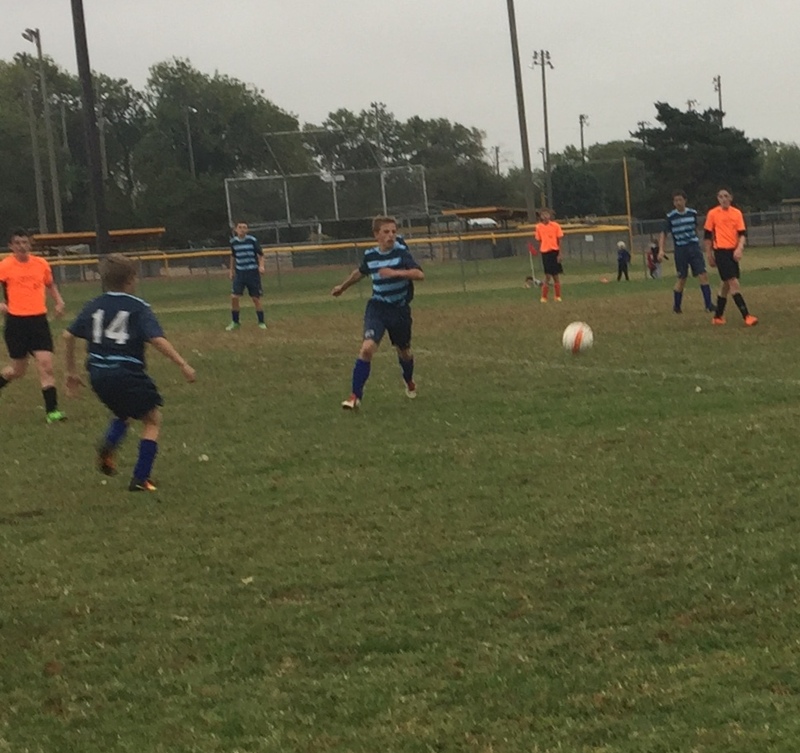 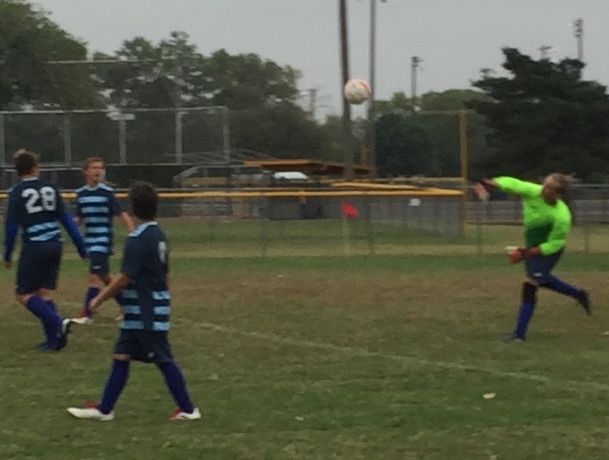 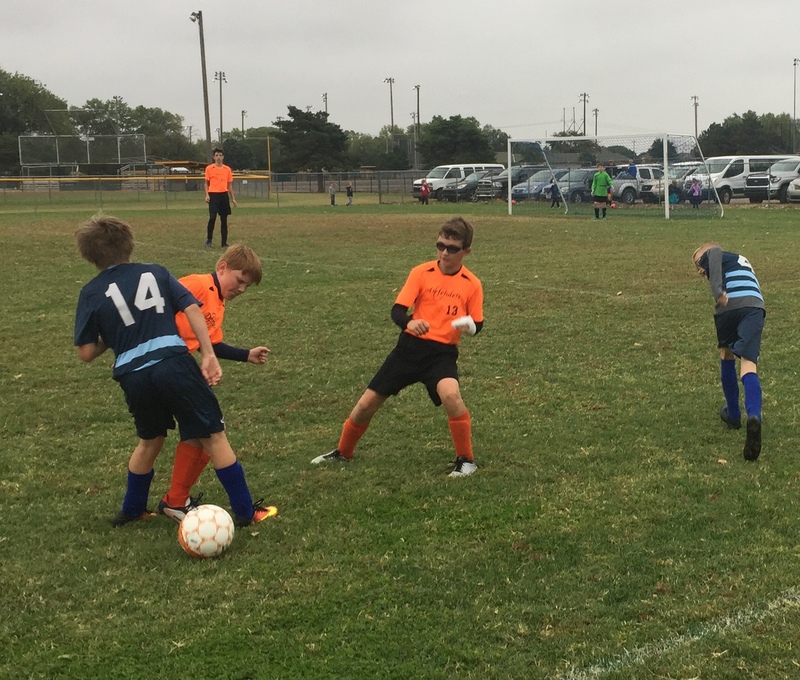 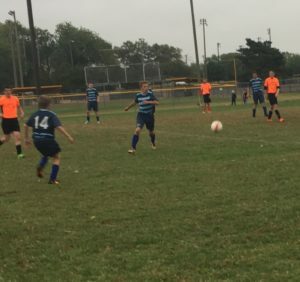 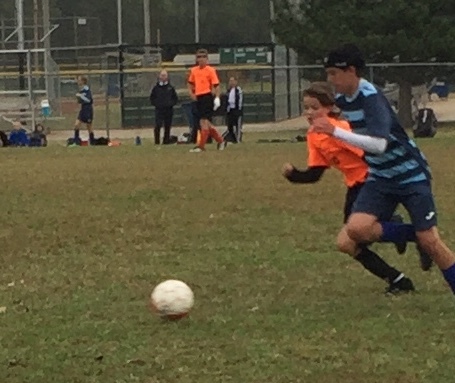 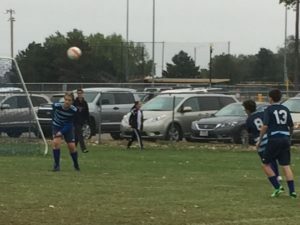 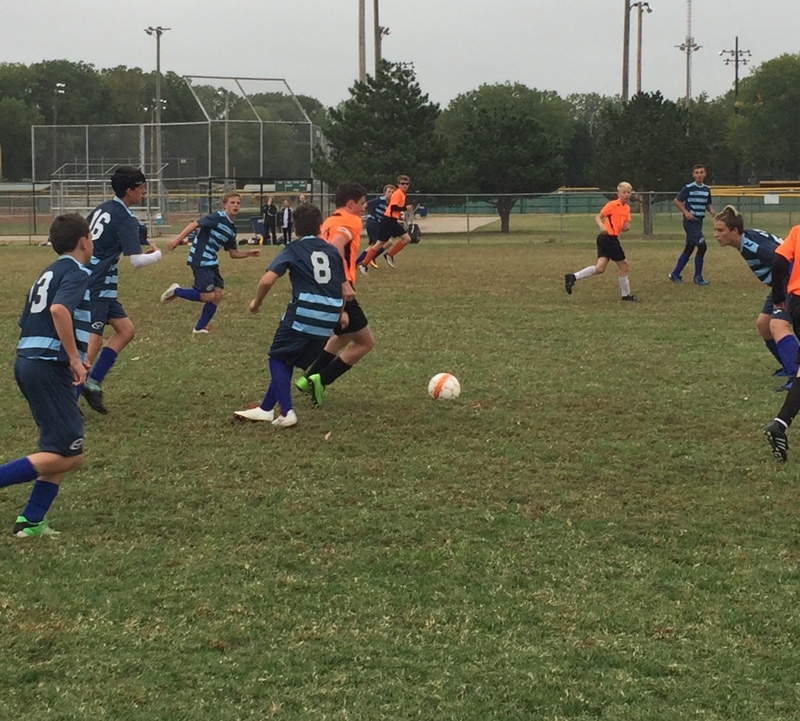 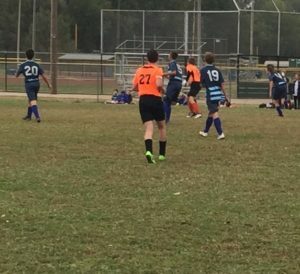 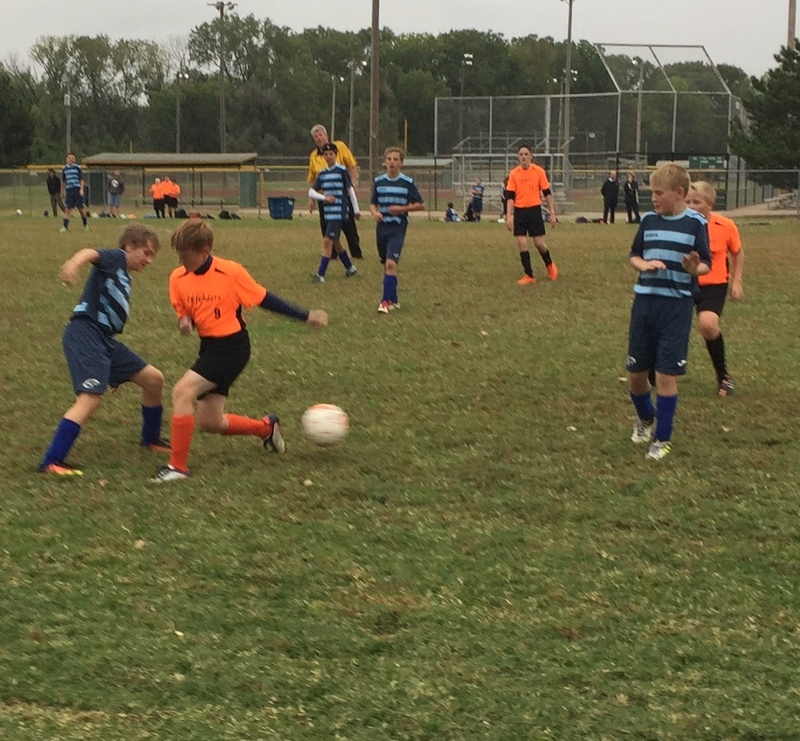 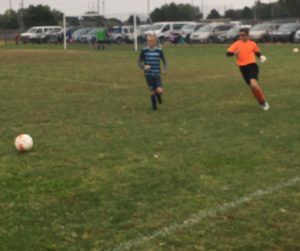 The boys soccer team had a great game today as they defeated the Wichita Defenders 2-1 in a game play at the AYSO field. 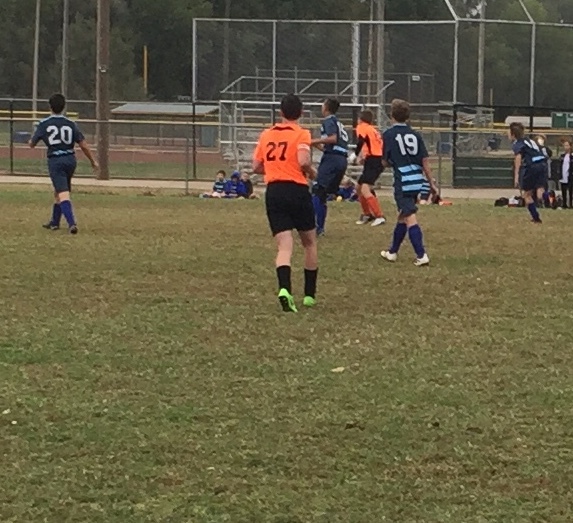 The boys scored first only to see the Defenders tie the game at the start of the second half. 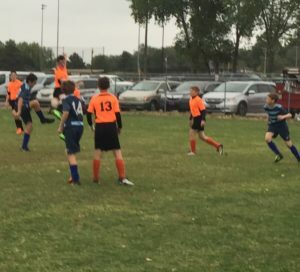 The Eagles answered with a goal and then played strong defense to secure the win. 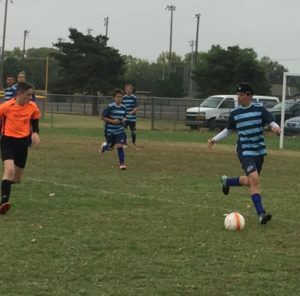 The team will have their final game of the regular season next Thursday against the Wichita Warriors with a 4:30 game also at AYSO.